← I love my blendtec blender! 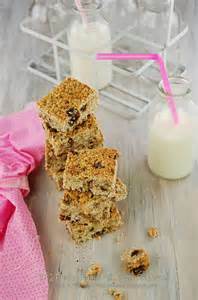 This is a great post workout treat, best eaten around the workout window. This is high in protein and will use up alot of meat exchanges, but its great for a meal on the go! Preheat oven to 350. Wisk the eggs and then combine with cottage cheese and banana. Combine the oats, walnut meal, protein powder, baking soda and salt and stir until evenly mixed. Slowly add the banana/egg mix to the dry ingredients until incorporated. Lightly coat a 9X9 baking dish with spray and tranfer mixture to pan. Bake for 10 to 15 minutes (or until a toothpick comes out clean from edges). Be careful not to over bake as the squares will dry out. Coo, portion, an store in fridge or freezer, individually wrapped.